You may have seen rectangular clocks, square ones, etc., but you may have seen clocks in the shape of dogs. 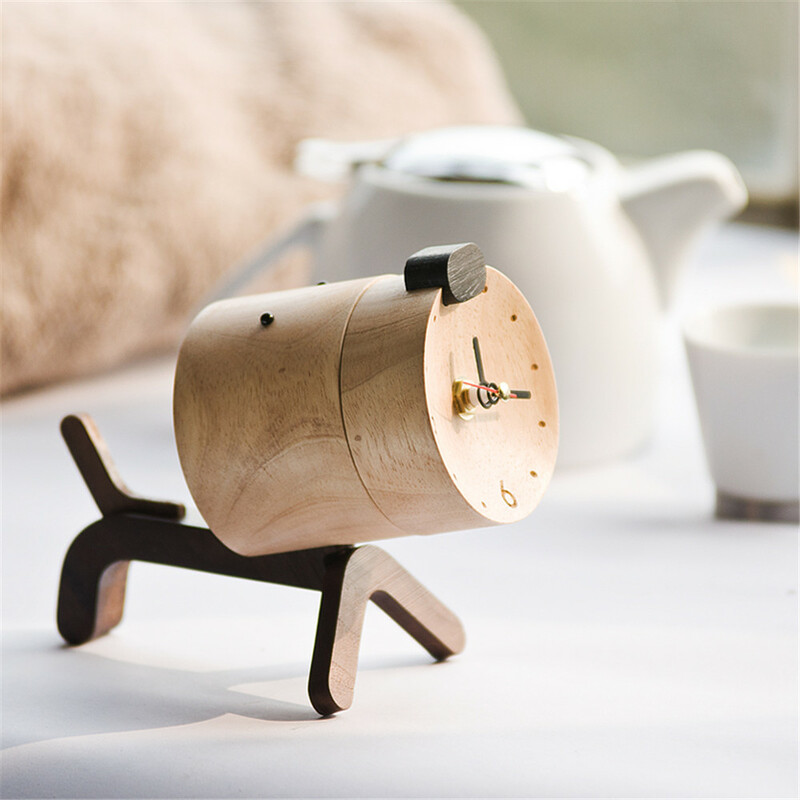 Let's get to know this adorable puppy shaped clock. Big head, slender body. A pair of small, sprouting eyes and an oval nose. Look from the appearance is the child's big love. 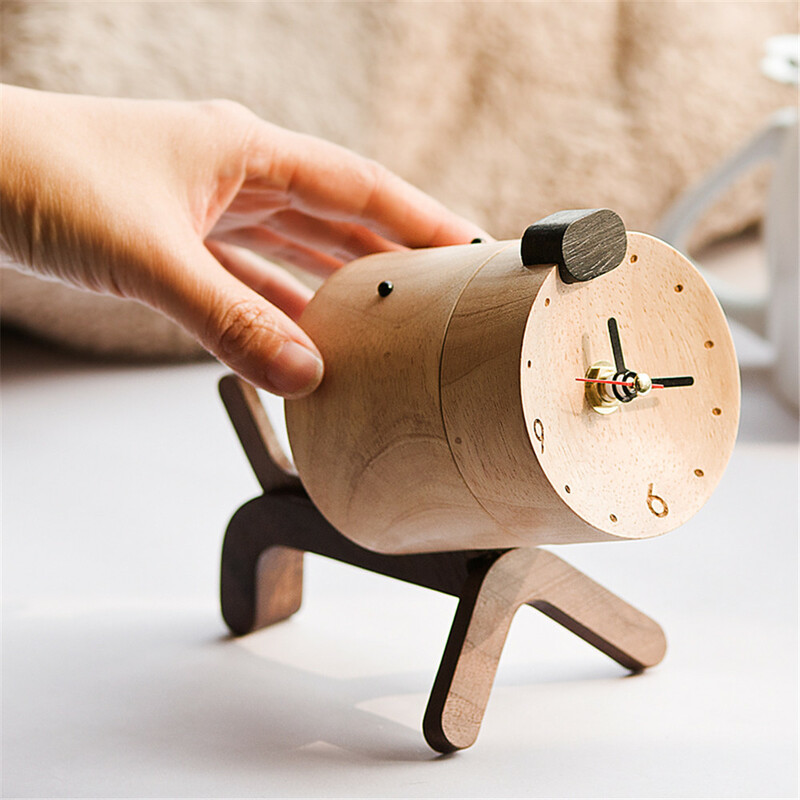 If you look closely, you will find that the puppy's clock face is not concave, three-dimensional aesthetic, very creative. 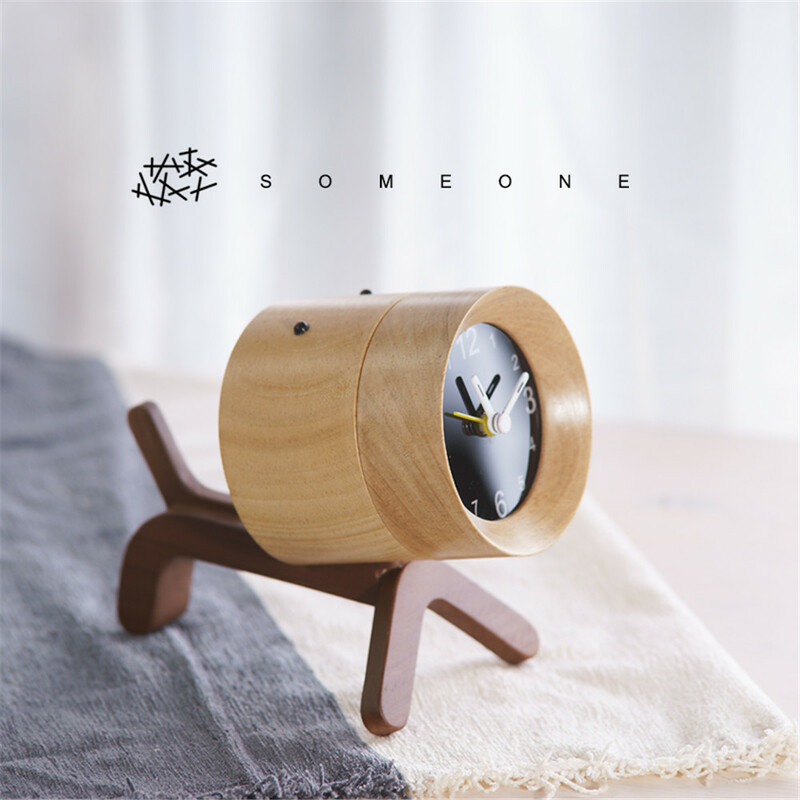 He is not only a practical clock, but also an ornament, you can put him in the bookcase, wine cabinet as an ornament. The product is already selling well in Europe. Looking forward to your order. 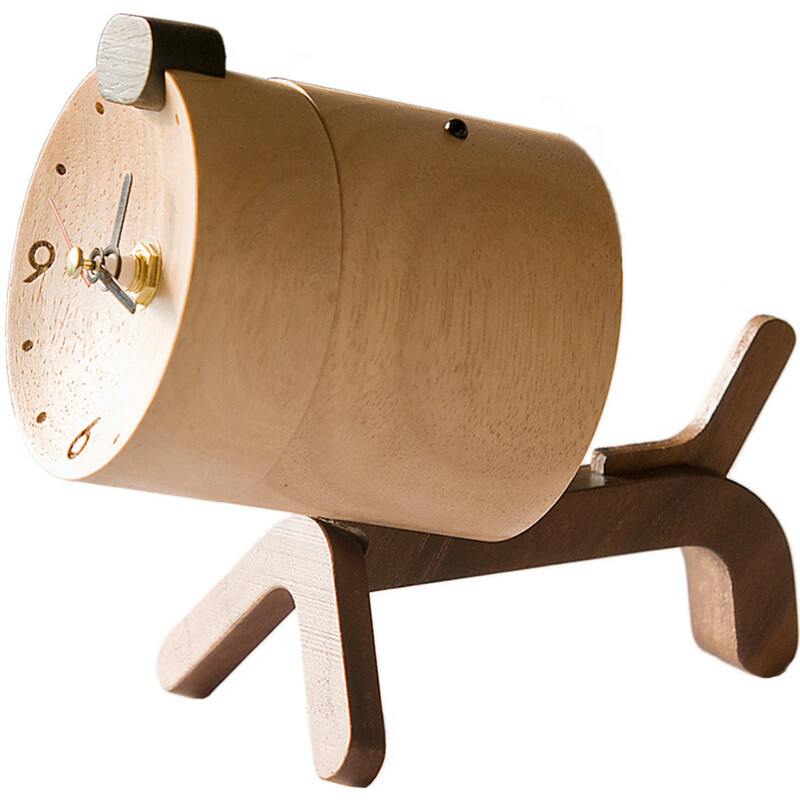 Looking for ideal Dog Shape Three-Dimensional Wooden Clock Manufacturer & supplier ? We have a wide selection at great prices to help you get creative. All the Creative Solid Wood Clock are quality guaranteed. 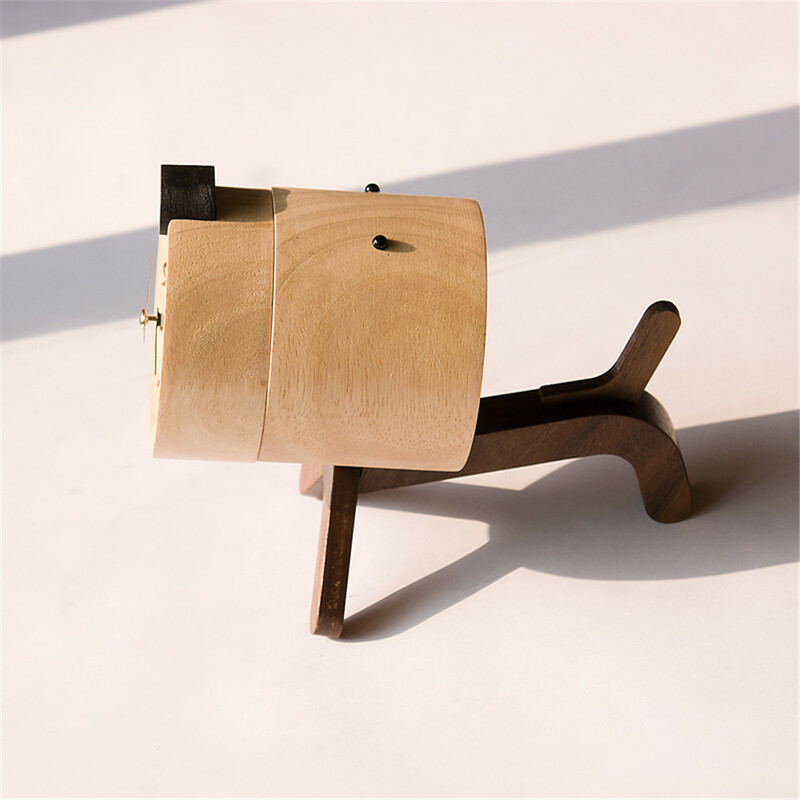 We are China Origin Factory of Hot Selling Wooden Clock Decoration. If you have any question, please feel free to contact us.